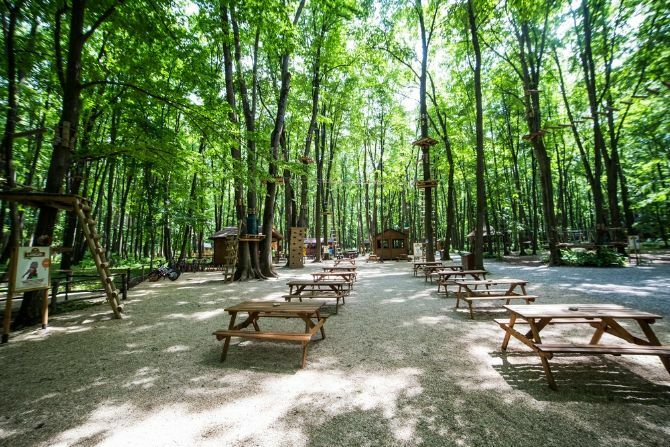 An adventure park opened earlier this year 20 kilometers from Bucharest, after a EUR 800,000 investment. The park, called Edenland Park, covers some 20 hectares in the village of Balotesti, near Bucharest, according to Wall-Street.ro. 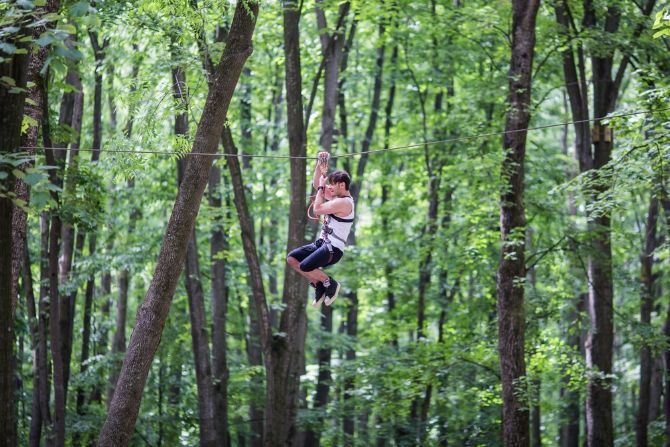 The adventure park offers 11 tracks through the words, as well as airsoft, paintball, tree houses, a special Eden Jump, ping pong, a kids’ corner, as well as bike rental. 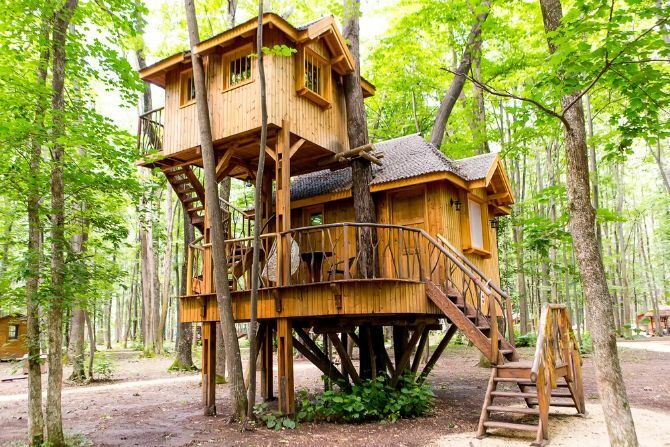 Travelers can rent a tree house for the night. All tree houses have their own bathroom, electricity and heating system. Relaxing areas, as well as a food & grill area, catering to some 250 epople, have also been created in the park. 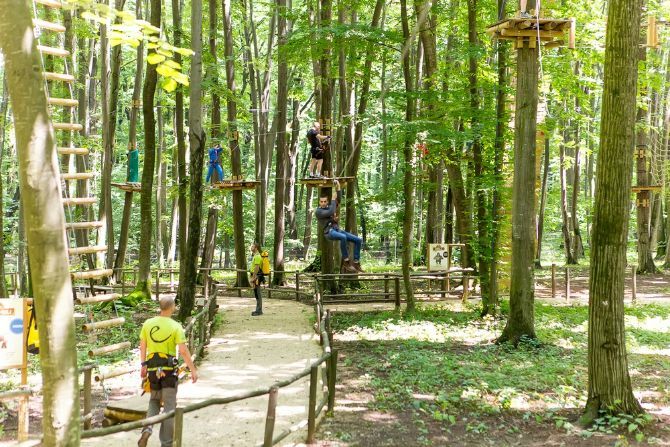 One of the co-founders, Alexandru Tudor, said the investment came from personal funds, and hopes 20,000 people will visit the adventure park this year, most of them during weekends. Around of the third of the revenues however should come from corporate events and team buildings, according to Wall-Street.ro. For tree tracks, a three-hour session costs RON 50/person. Three houses are rented for RON 290/night/two persons. Free transport from the Free Press Square to the adventure park was organized, daily at 10:00, 12:00, 14:00, and 16:00, and back, at 11:00, 13:00, 15:00, 17:00, 21:00.